SO much bang for your buck! Refrigerator, washer, and dryer all CONVEY with this like-new home! 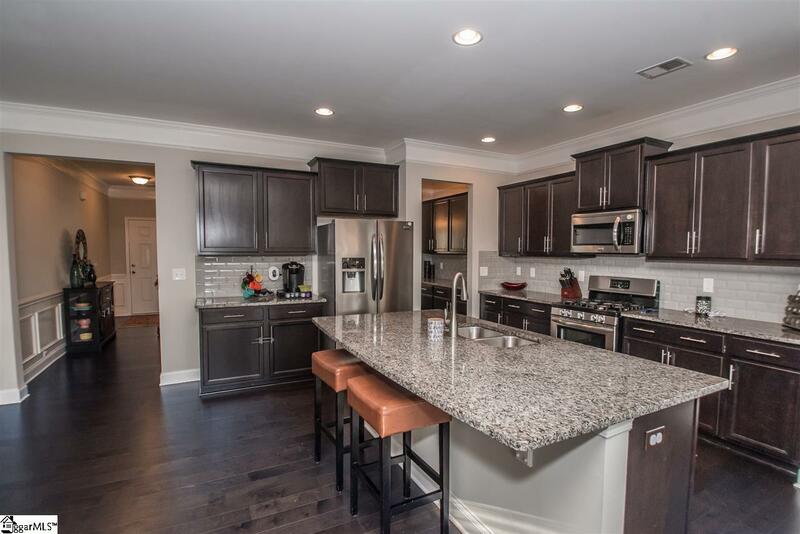 Why wait to build when you can have this impeccably maintained home that is only a year old!? Lots of builder upgrades, plus a fully finished backyard! No extra costs for installing a fence, customizing your outdoor patio, etc. It is already done and ready for you to enjoy! 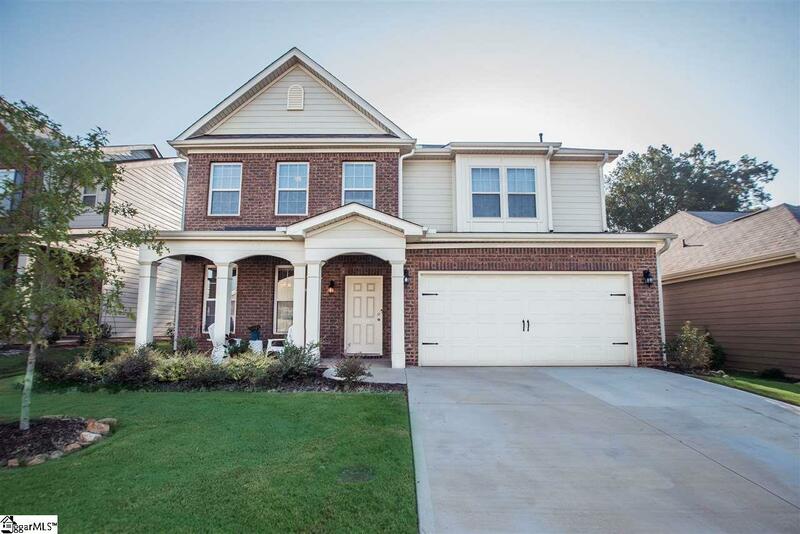 You cannot find better value and location for the square footage, lot, and modern finishes this homes has in Simpsonville. 4 SPACIOUS bedrooms+ LOFT and 3 full baths. Upstairs there are 3 bedrooms (including the master with modern on-suite bath), plus an over-sized bonus room / rec loft and a large walk-in laundry room complete the upstairs. This floor plan design is special because it offers a secondary bedroom on the main level with a full bathroom perfect for a versatile space such as an office, guest room, study, playroom, or hobby room. You will fall in love with the beautiful finishes the seller selected. 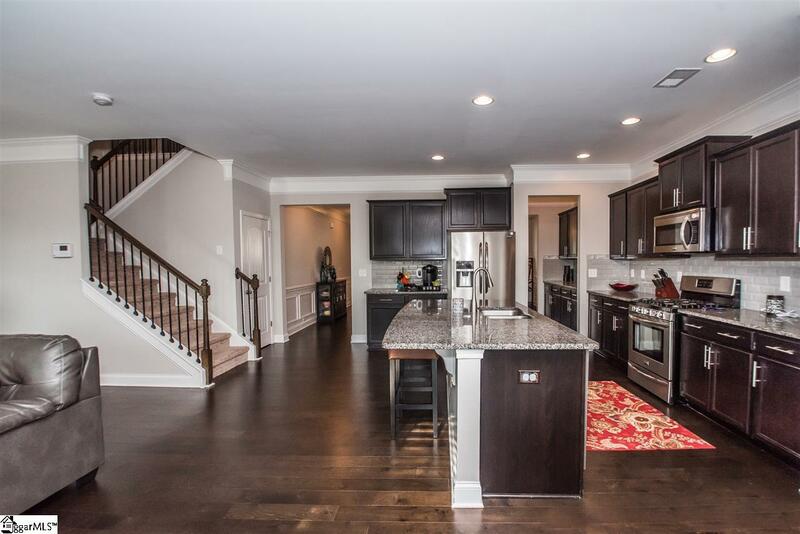 Enjoy an open floor plan, a large island, butler's pantry, and large walk-in pantry to make entertaining a breeze. 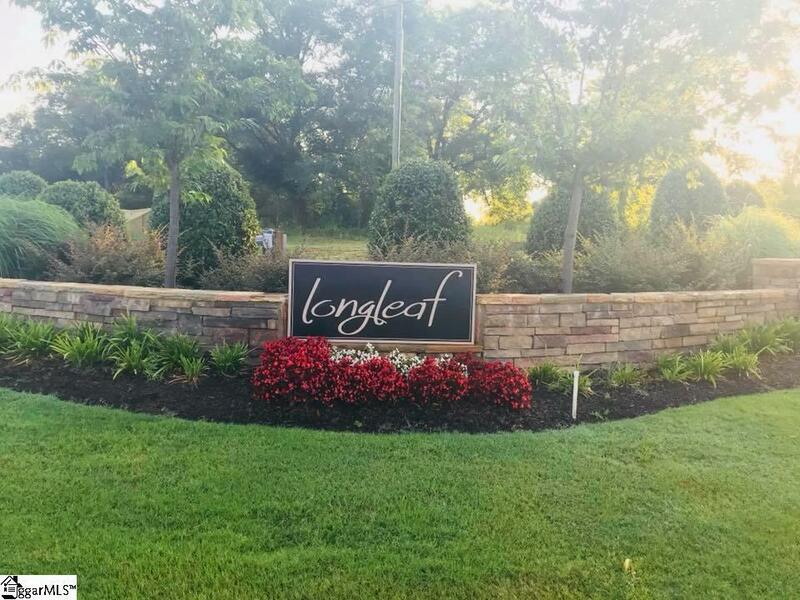 The fenced backyard backs up to green space (that is being cleared to be a horse pasture) and sellers have lovingly expanded the outdoor living space with a 22x24ft paver patio extending out from under the covered back porch. You cannot beat the location! 5 minute drive to Fairview Road for all your every day needs and easy access to 385 for a short commute to Greenville! Hurry before this one is gone!